Weekly LVBet Casino Promotions: Enjoy reload bonuses and LV Spins! Take part in the weekly LVBet Casino Promotions to enjoy reload bonuses, cashback, or claim some LV Spins! 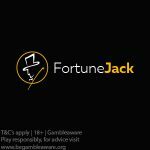 LVBet Casino has some great casino promotions that are available every week. Join in on the fun by taking part in the LVBet Casino Promotions every day of the week. Enjoy reload bonuses, cashback, or get some LV Spins. Check out the weekly offerings below. Not yet a member at LVBet? Sign up for an LVBet Casino account if you are a new player, and get a €/£5 No Deposit Bonus. 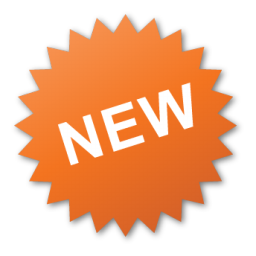 Click here to check out this post to see how to claim your free bonus. LVBet players can claim a 25% reload bonus up to €100 on the chosen game of the week. Deposit a minimum of €10 to get this bonus. Promotional days: Monday, 10:00 until Sunday, 23:59 CEST. Play NetEnt slots on Tuesdays and if you lose, you will get 20% up to €100 in bonus money, as well as 5 LV Spins on the Jungle Spirit: Call of the wild Slot. Players must opt-in and deposit €20 to enjoy this offer. Use the NetEnt Bonus Backup tab. The bonus is calculated on the player’s real money net losses (total real money bets – total real money winnings). A minimum loss of €20 real money is required to qualify. 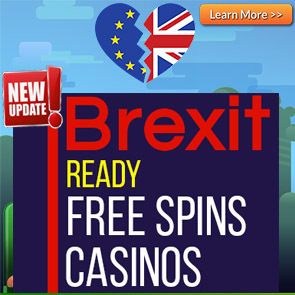 Claim your LV Spins on the BF Games listed on the casino website. Promotional days: every Wednesday between 00:01 and 23:59 CEST. Promotional days: every Friday from 10:00 until Monday, 23:59 CEST. 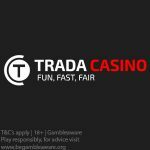 Trada Casino 25 No Deposit Free Spins Offer is BACK! Posted in LVBet Casino and tagged July 2018 offers, LVBet, No Deposit Bonus. ← Bink’s Summer Camp Promotions now on at Cashmio Casino – 16 days filled with super sizzling bonuses!